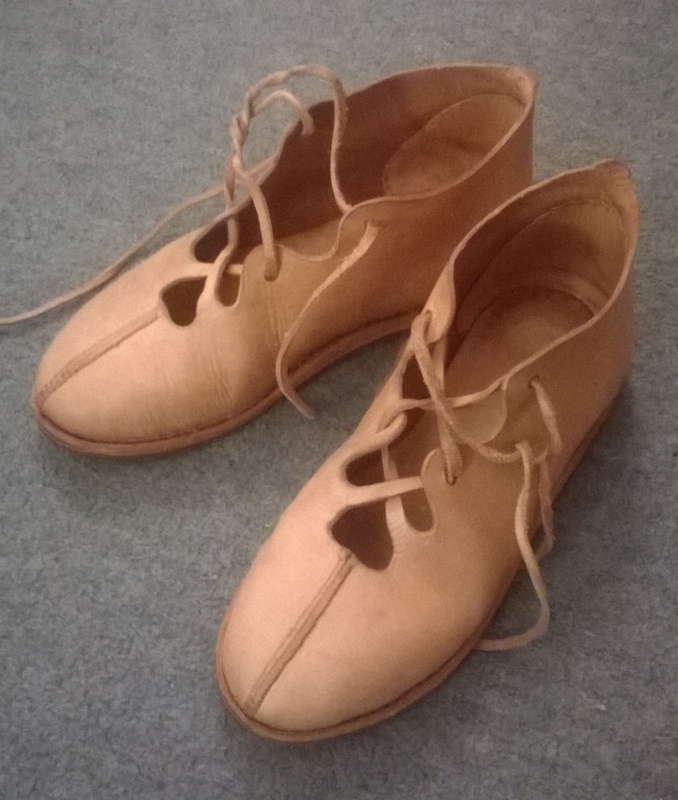 The first half of June’s looking pretty busy with a rush of events up and down the country at which I’ll be showing off my now not-so-new Roman shoes. 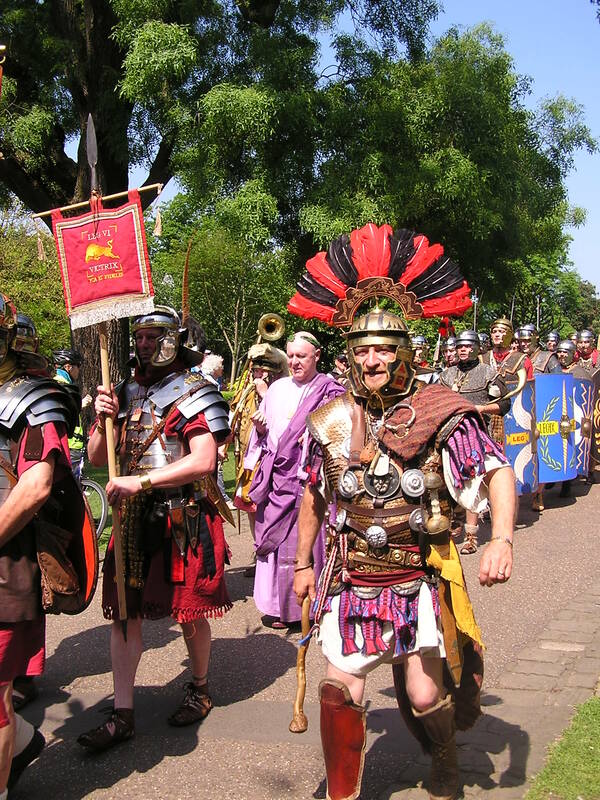 Heading north for the Eboracum Roman Festival in York – a spectacular event for all ages. I’ll be in the Authors’ Tent in the fine company of Alex Gough, Ben Kane, Brian Young, Harry Sidebottom, Jane Finnis, John Salter, Penny Ingham, and Simon (SJA) Turney. Quite a few of us will be in costume, although possibly some of the guys dress like that all the time. 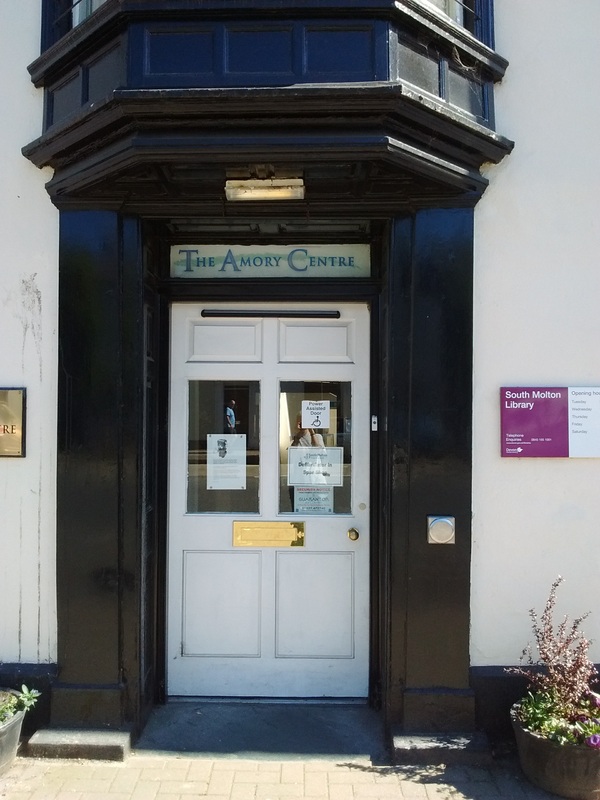 I’ll be taking the shoes to visit the library in the pretty North Devon town of South Molton. We’ll be starting at 6 pm, it’s £2 a ticket and there will be nibbles. Hopefully we’ll all have finished eating before I start discussing Roman medical prescriptions. The shoes head north again to Milton Keynes. While the town is only 50 years old this year, the site it’s built on has a long heritage, and I’ll be joining friends to celebrate it at their Festival of History. There’ll be loads to see, and it’s free! I’ll be somewhere in a big tent with some Roman archaeology (and some books, obviously). Previous PostWide-eyed in the Big City – visiting Roman LondonNext PostEboracum 2017 – join the Roman army! Looking forward to seeing you in York, Ruth. I’ll be in Roman costume – it’s still having the finishing few stitches applied to it, so no photos yet! It really is a fun festival; last year it was good to see lots of kids there, as well as a real mixture of grown-ups ranging from the fearsomely well-informed Roman enthusiasts to families less steeped in all things Roman (to judge from their questions and comments) yet enjoying a happy day out. The weather was just right too. I hope the weather gods treat us well this time. Yes, it should be a spectacular weekend for everyone. Not as hot as last year, which will probably come as a relief to the men in armour… I’m especially looking forward to the march through the city, Ya Raqs dancers and the Kids’ Army. See you soon to admire the new outfit! Are they genuinely modelled on Roman footwear? Have sent my son along to the Eboracum festival. Hope your son enjoys Eburacum & finds time to drop in & say hello. Ruth, I love your Roman shoes! I will be googling around to (hopefully) find some. They look comfy and homemade?. I have wide feet. Alas. How is Habeas Corpus coming? Great stuff Ruth. I’m looking forward to seeing you a week tomorrow here in Sunny MK. Others should know that it was our initiative, not yours, that got you permission to have some of your Ruso books on sale here. Thanks Tony – see you soon! There’s a fantastic programme of events lined up and it should be a great weekend.